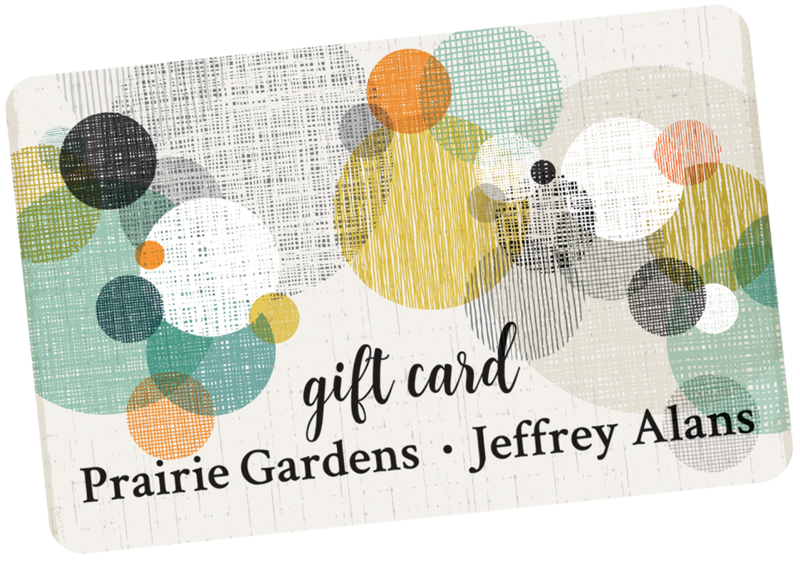 Prairie Gardens – Extraordinary Gardening, Home Decor & More. Spring color is now available at PG (Champaign Location Only). Jeffrey Alans Pop-Up Gardens NOW OPEN! Shop an ever-changing selection of seasonal decor with Silk Stems, Handmade Floral Designs, Candles & More. Spring Collections are arriving now! VIEW CURRENT STORE SPECIALS & SAVINGS! Fall in love with your home all over again with beautiful furniture and trendy home accents for all your perfect finishing touches. With an incredible selection, knowledge experts, and a lifetime guarantee…frame the moments that matter. Fall in love with your next outfit with clothing, purses, jewelry & accessories in a Boutique as Unique as YOU.